India is a hot market for SUVs. 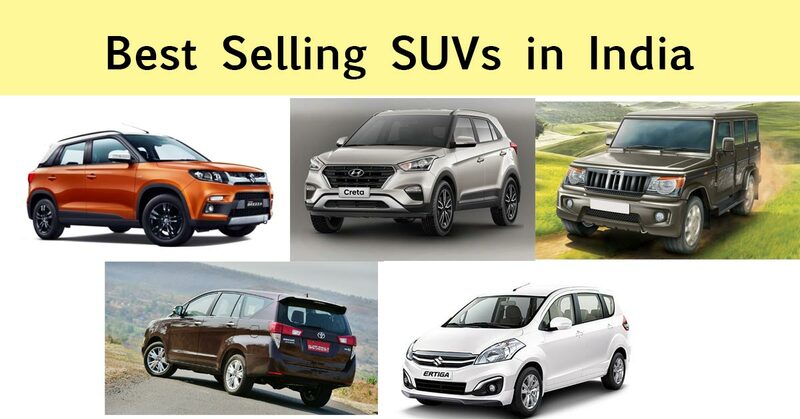 There is a great customer demand for SUVs in India. Check out the top 5 best selling SUVs in India ( As per the sales data for April 2018). The Brezza is the most sold car in the SUV segment in India with a sales figure of 10,818 units (April 2017: 10,653). The Brezza has been running successfully for over two years now, and with the competition in the form of the Tata Nexon and the updated Ford EcoSport getting stronger , Maruti Suzuki has just introduced the updated version of the Brezza with new colour option and safety features such as dual airbags, ABS and EBD getting standard across all variants . 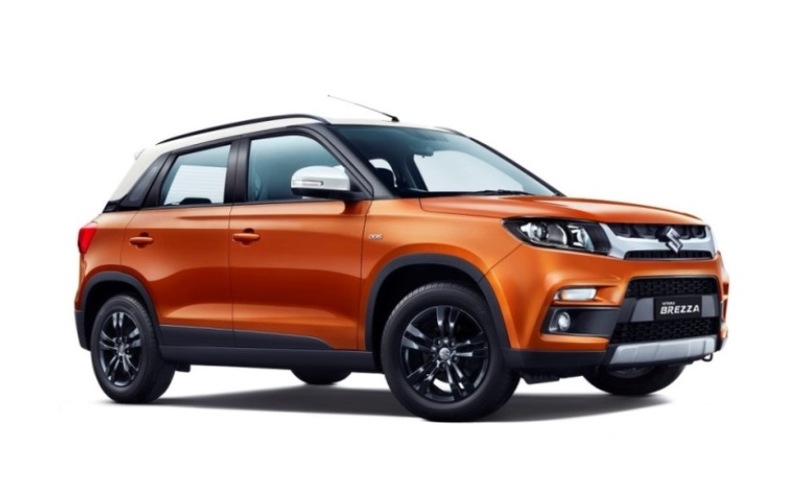 Maruti has now up the game with the introduction of an AMT, which is mated to its 1.3-litre four-cylinder turbocharged diesel motor. With the new convenience option pitched in, Maruti is now expecting sales boost for its the refreshed version. 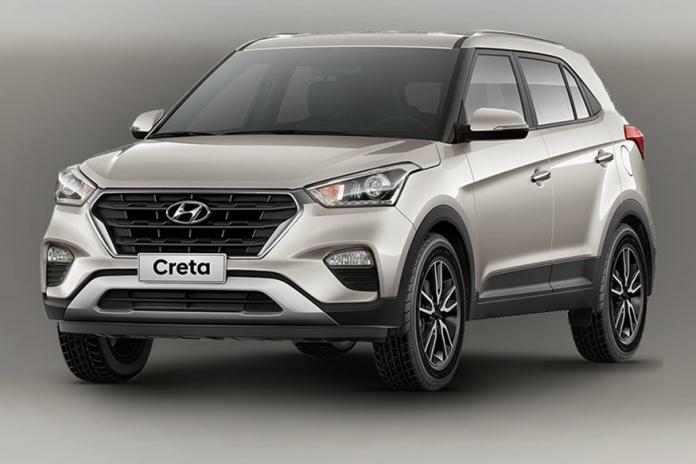 Hyundai Creta comes second With sales of 9,390 units (April 2017: 9,213) .The car has now got refreshed and updated with a few exterior styling tweaks, Hyundai has also enhance the already exhaustive features list on offer on the SUV. Selling 8,527 units in the month Mahindra Bolero takes the third position , the demand for this rugged SUV is strong in Tier 2 towns and rural markets. 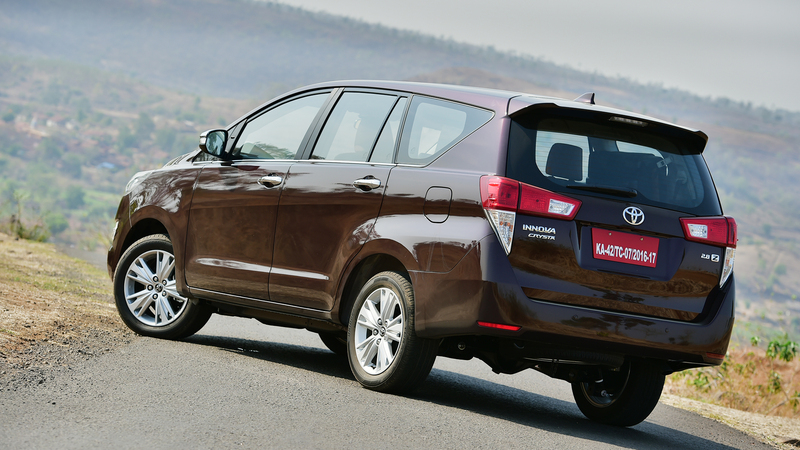 The Toyota Innova Crysta, which sold 7,055 units (April 2017: 6,589) comes in fourth position ,Innova has been the definition of comfort and reliability. Toyota have taken the game forward with a plusher cabin, more potent engines and with a option of an automatic transmission . 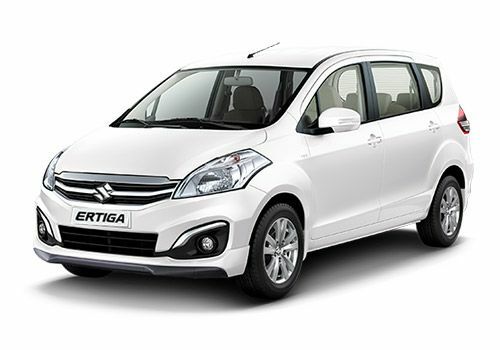 Maruthi Ertiga secures the last spot, selling 5,689 units .This car is popular both with the fleet operators, as well as family buyers and offers a host of powertrain options, including a petrol motor and diesel engine. The next-generation Ertiga, which was recently showcased at the 2018 Indonesia Motor Show is expected to launch in India this comeing festive season.